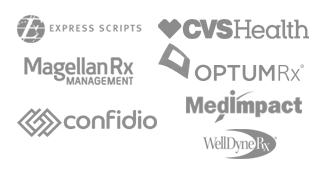 American Medical Association says CVS-Aetna merger shouldn’t happen. The American Medical Association believes regulators should block the proposed merger between CVS and Aetna, according to a news release. The organization’s decision comes after an analysis of the potential deal, which included insights from academic experts in health policy, antitrust law and health economics. If the merger goes through, the AMA foresees various problems arising, including an expected increase in premiums, a reduction in competition in health insurance markets and a rise in drug spending and out-of-pocket costs for consumers. It plans to release a detailed memorandum outlining the deal’s negative consequences later this month.